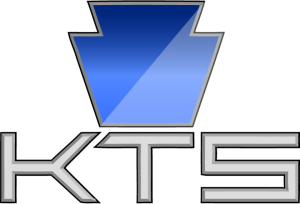 KEYSTONE TACTICAL SUPPLY is a small business based in Pennsylvania. 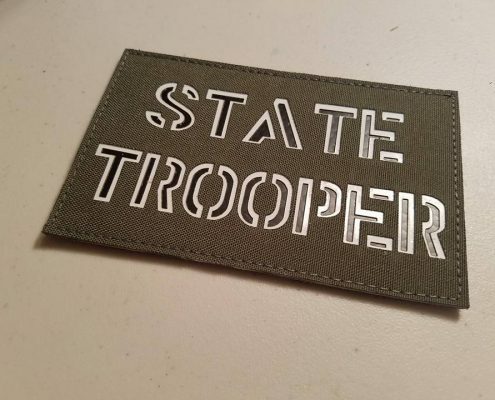 We started this business about 2 years ago and are going strong. 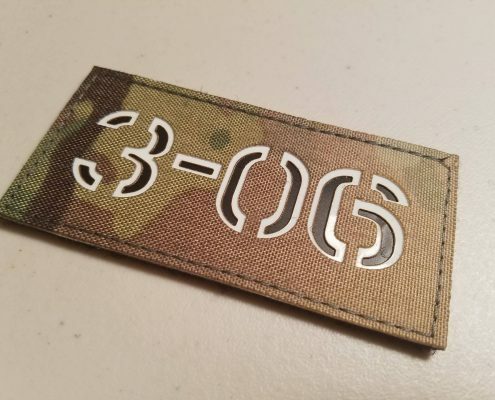 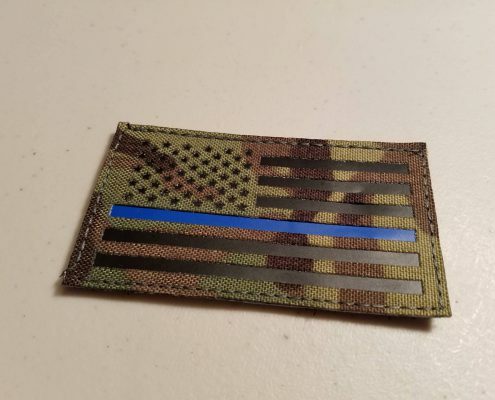 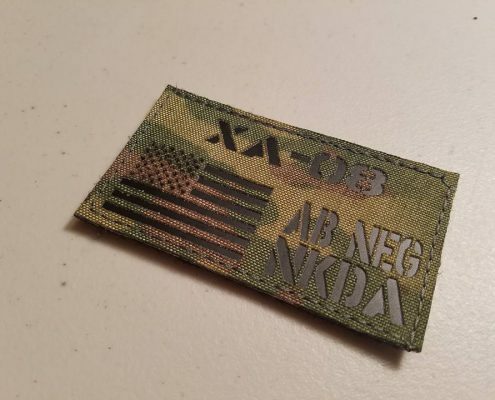 We manufacture laser cut IR and non IR patches for military and tactical gear lovers!